Streamline your processes and give your business a digital boost, with an easy-to-use courier system, designed and developed with your requirements in mind. The bespoke system doesn’t have to be one that you pay a subscription for and never own, it can be bought outright, or leased and owned at the end of your term. A front-end website can compliment the features of your back-end courier system, as well as give you a strong online presence. 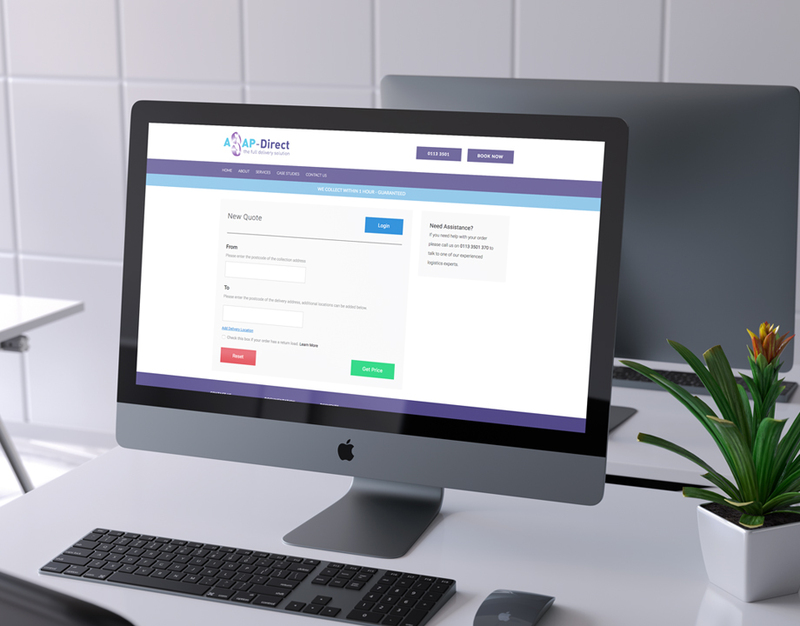 By allowing customers to log collections and deliveries, and generate automatic quotes online, you'll spend less time on administration and remove the need for extra staff as your business grows. 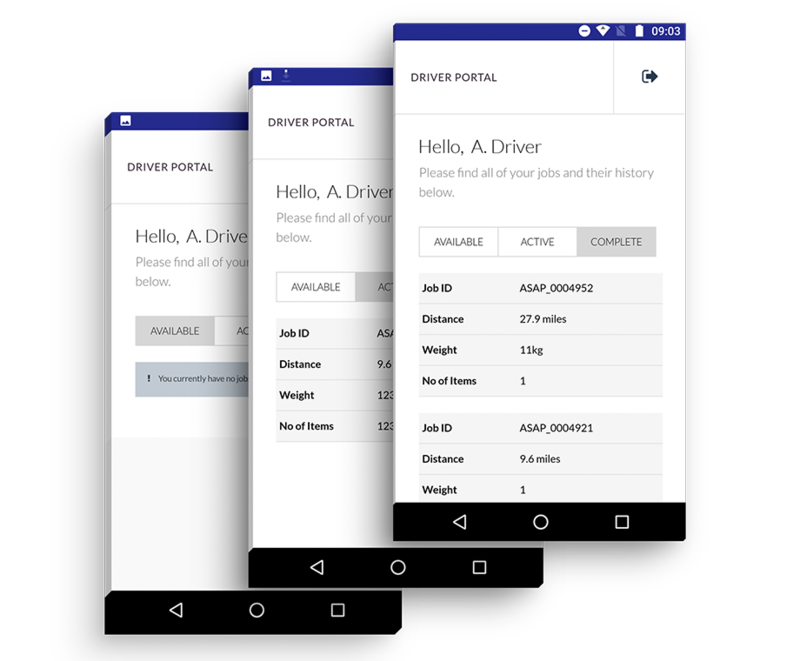 Increase delivery efficiency and improve communication within your organisation– allocate jobs to your drivers at the touch of a button, and receive confirmation of collection and delivery via signatures all through the app. This information is simultaneously transferred to your admin area for you to review or archive. Want to find out more about the benefits a courier system could bring you? Click here to download our free information pack.